The 448th Bomb Group were based at Seething, a few miles south of Norwich, during the Second World War. 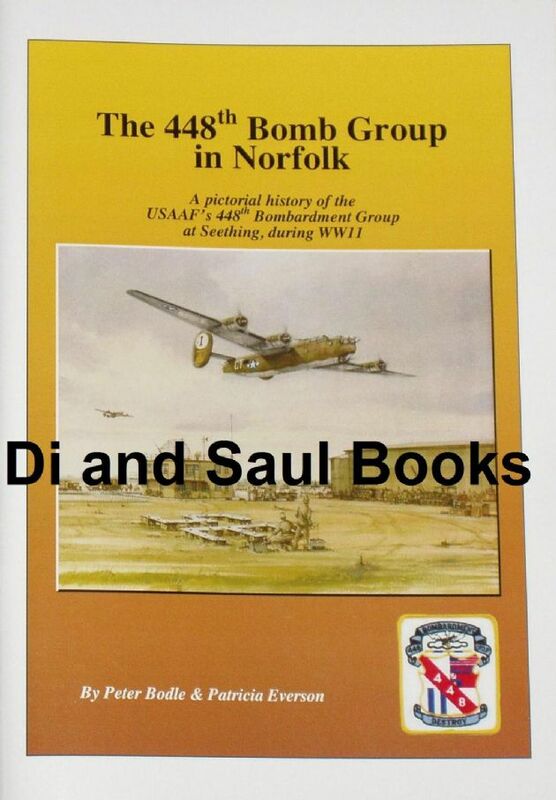 The 448th were part of the 2nd Air Division of the 8th Air Force, and arrived in Europe in November 1943. During the war they completed 262 missions (involving over 7,000 Sorties! ), but despite this high number, their losses were relatively light compared to some other bomb groups.